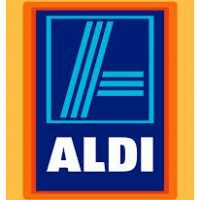 ALDI is synonymous with high quality and exceptional value. Our goal is to provide you with a full range of grocery products that are of the highest possible quality at our incredibly low prices. To put it simply, we’re offering you a smarter way to shop!